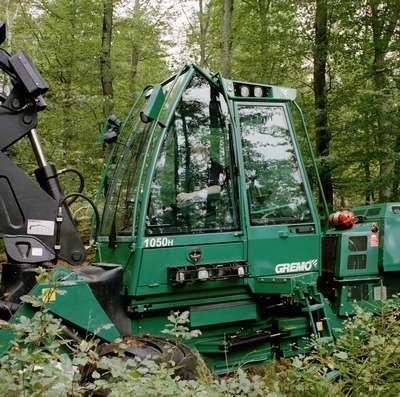 A film about Gremo AB. 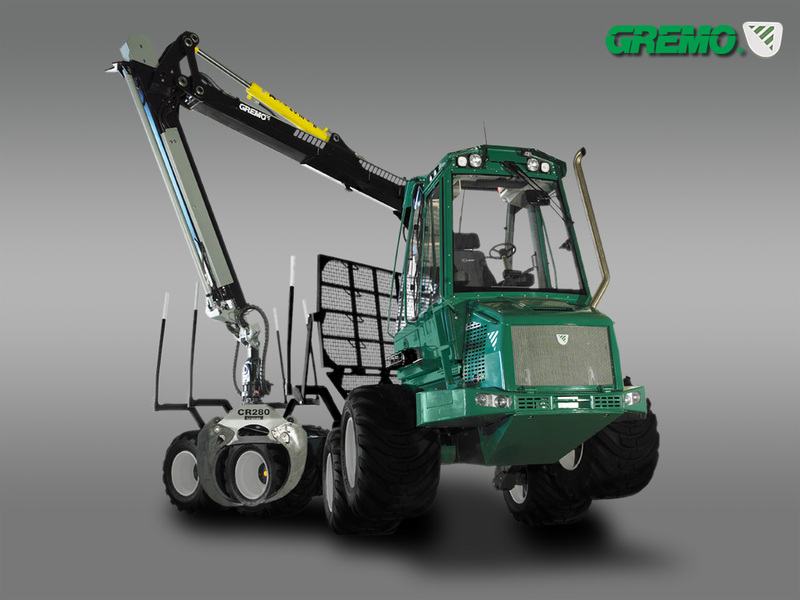 A presentation film on our Gremo Harvester 1050H. 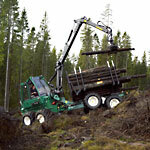 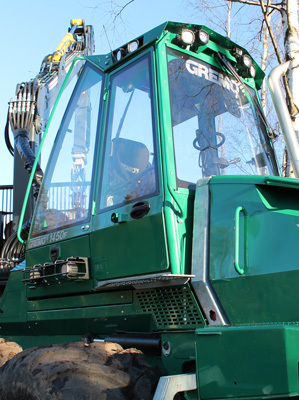 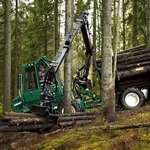 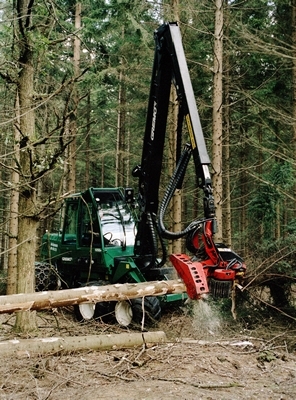 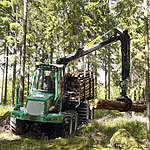 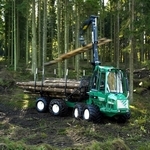 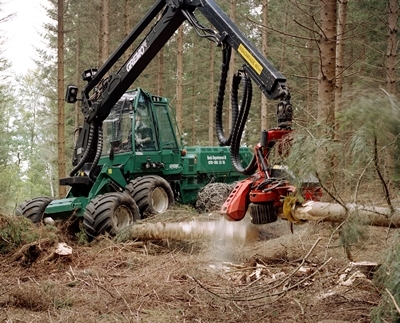 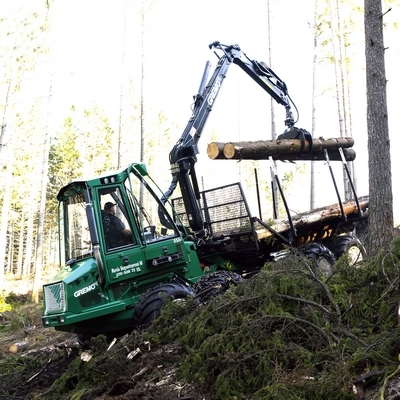 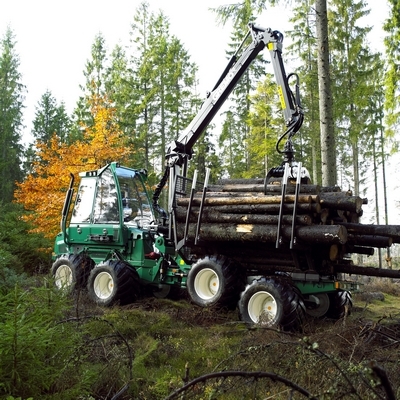 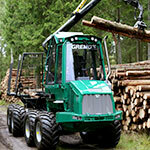 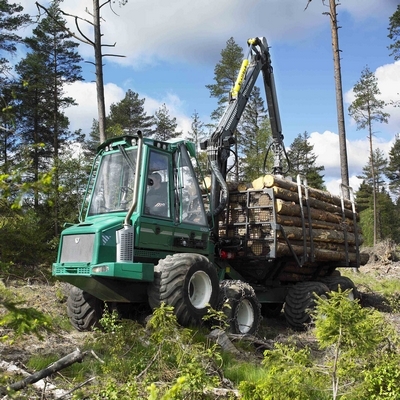 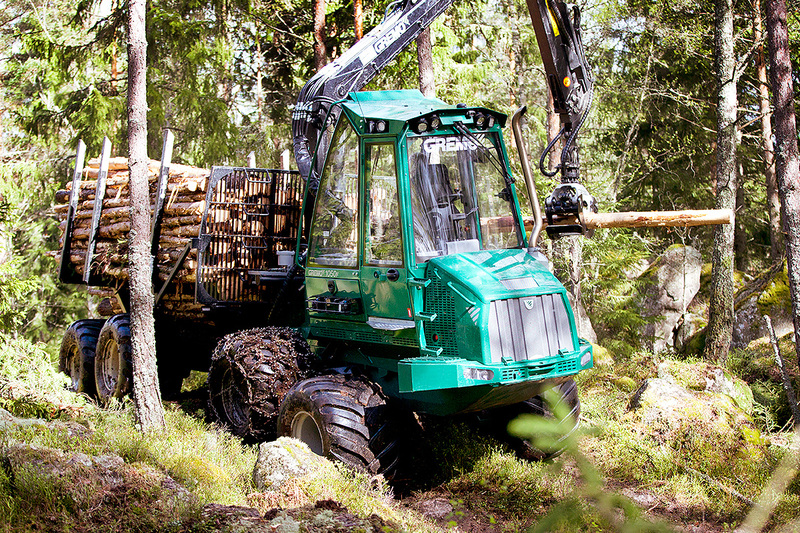 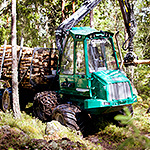 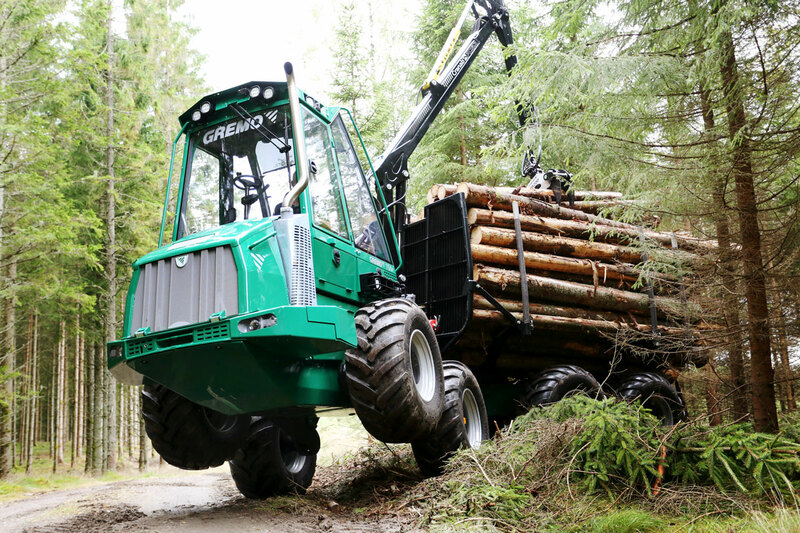 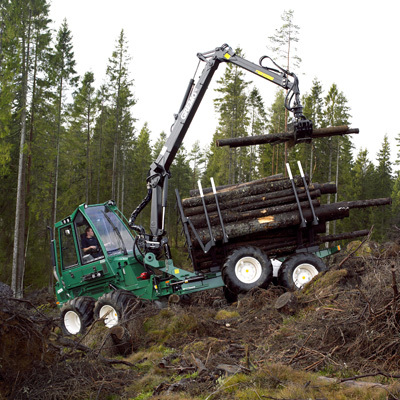 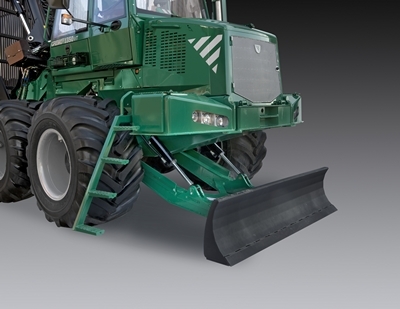 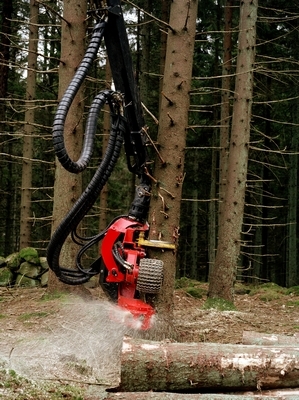 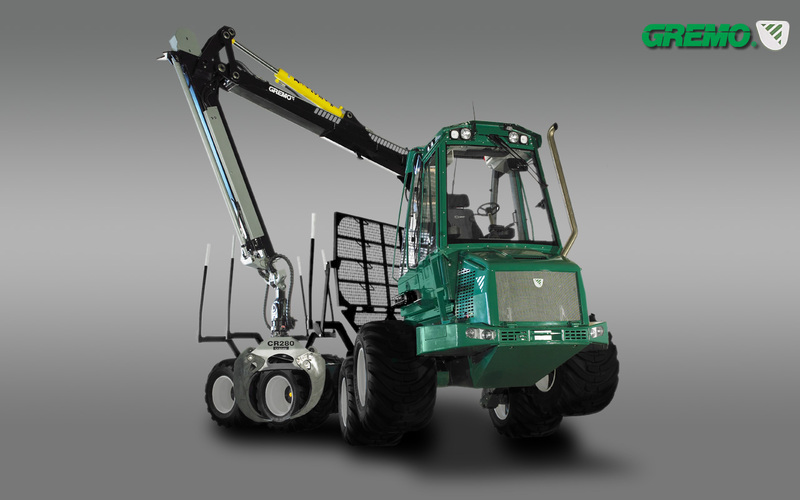 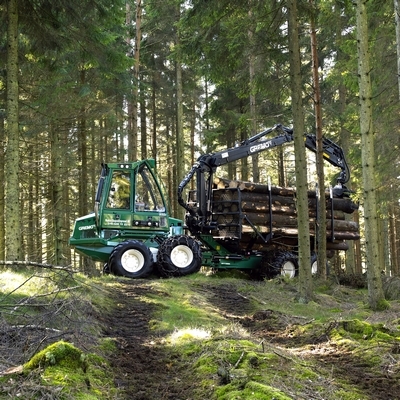 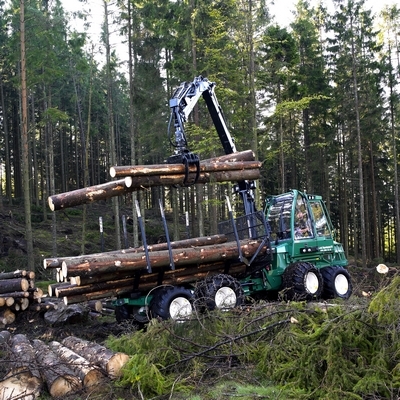 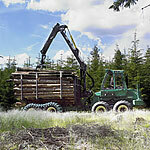 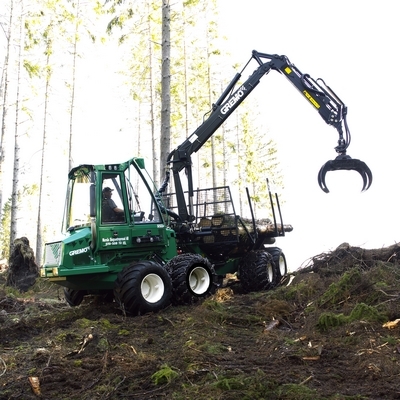 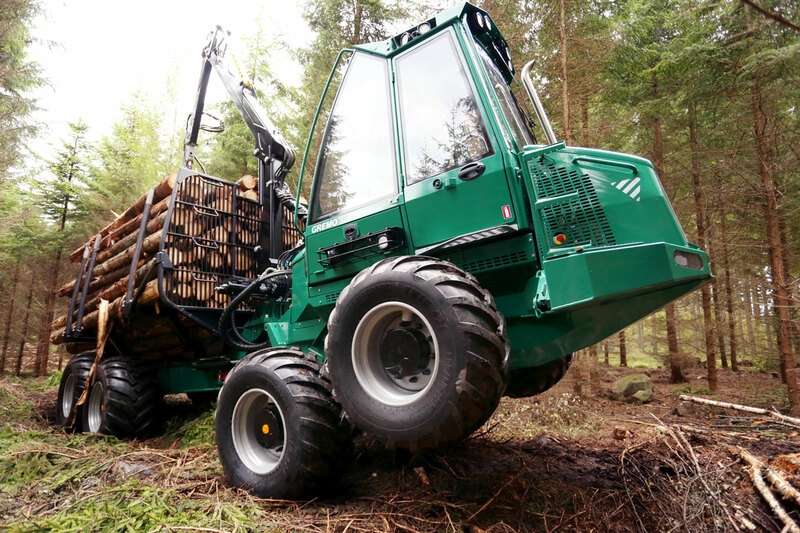 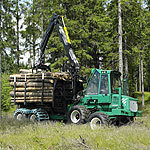 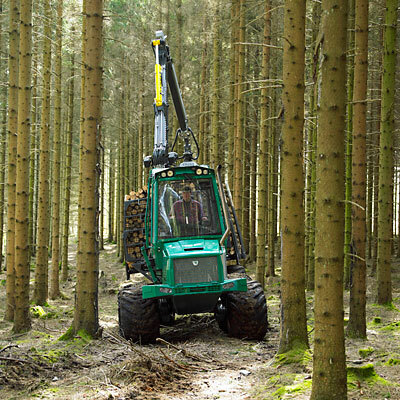 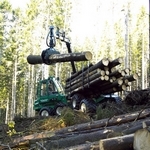 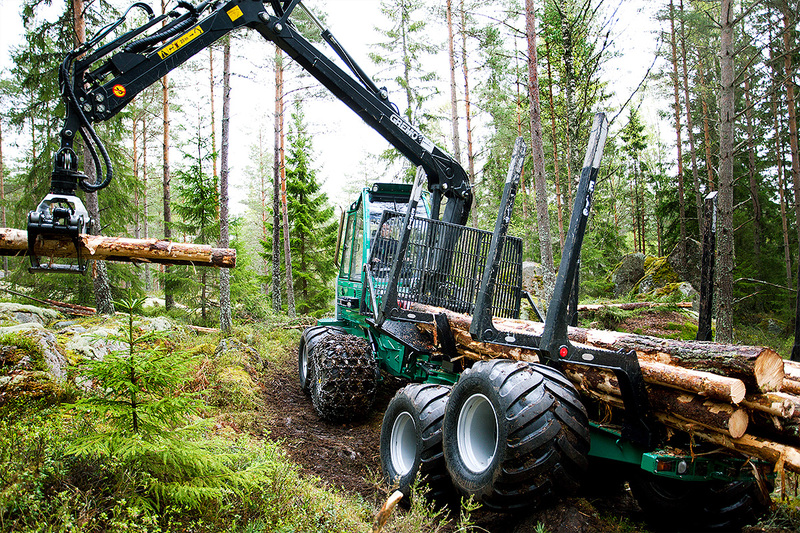 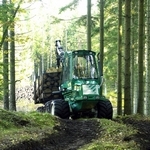 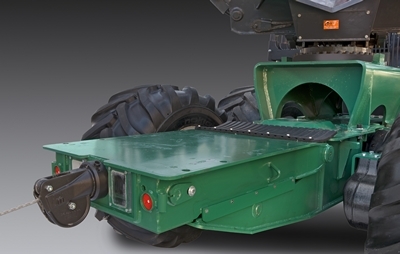 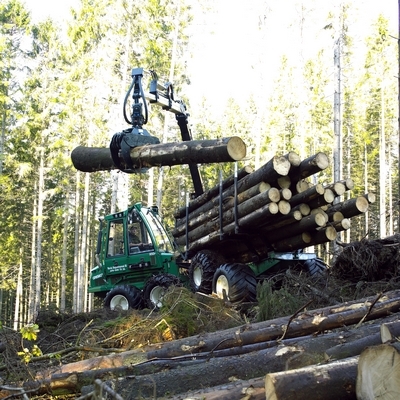 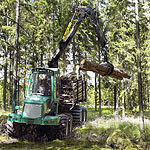 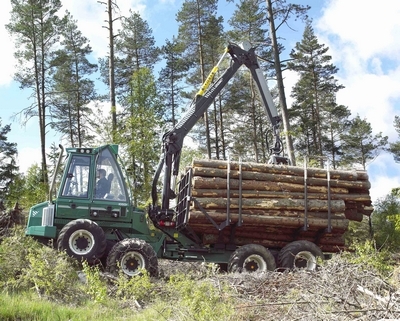 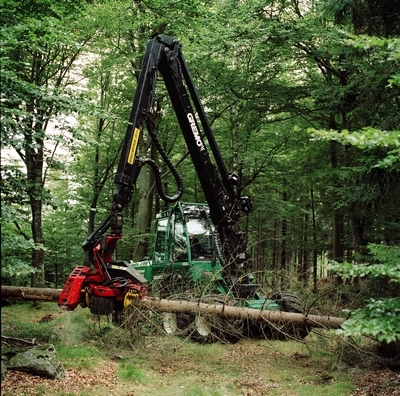 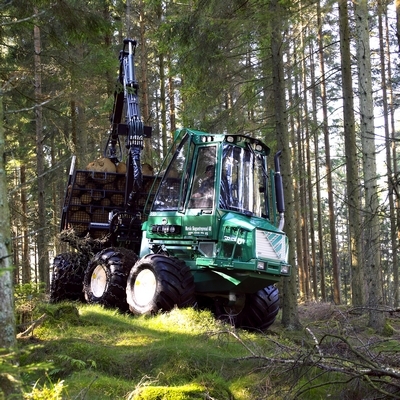 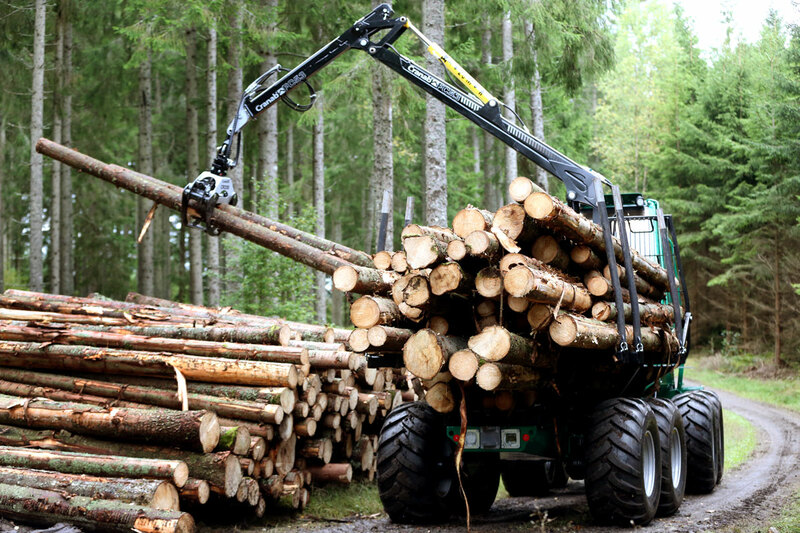 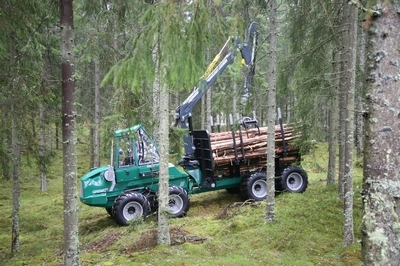 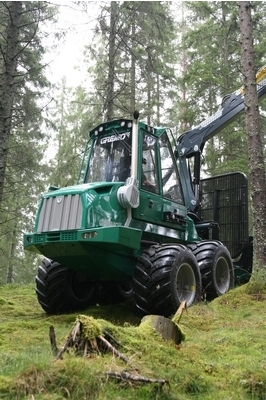 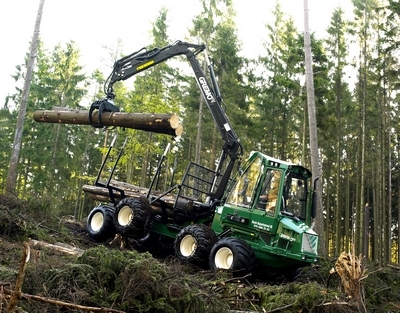 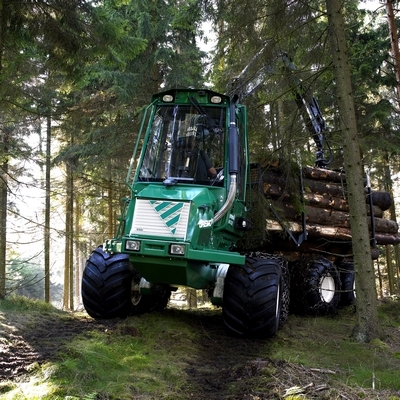 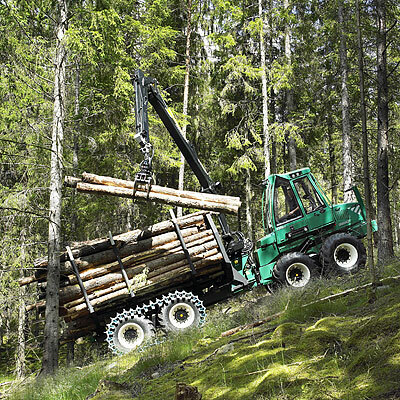 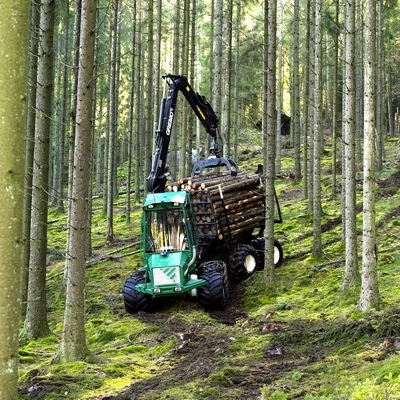 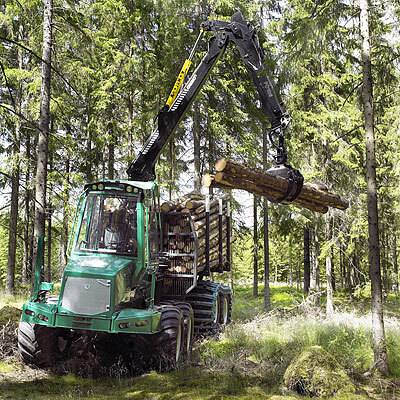 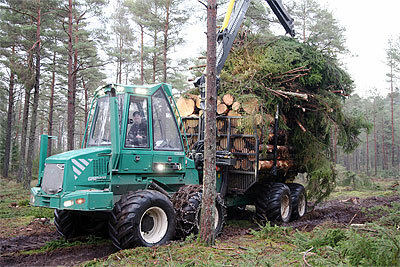 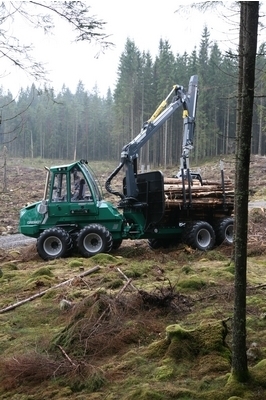 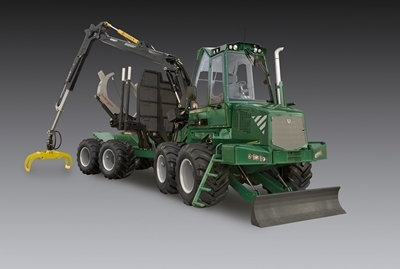 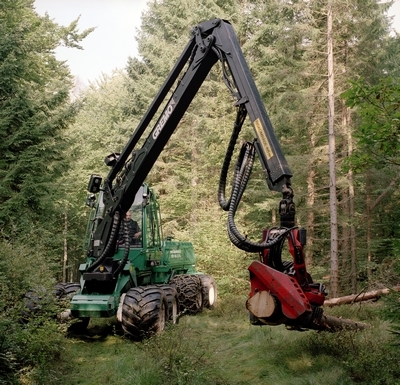 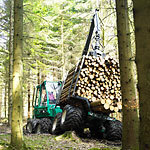 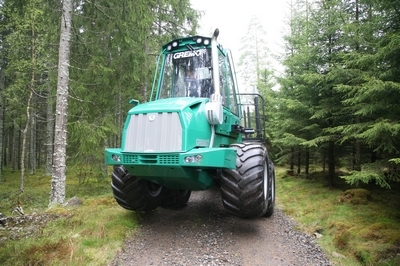 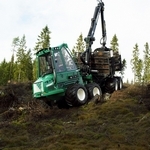 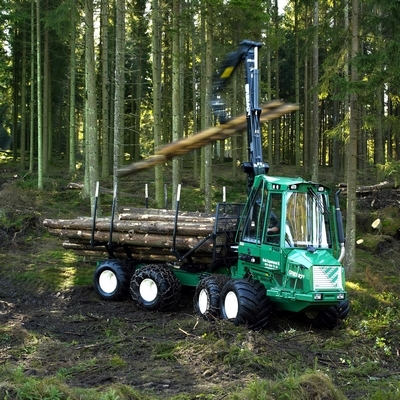 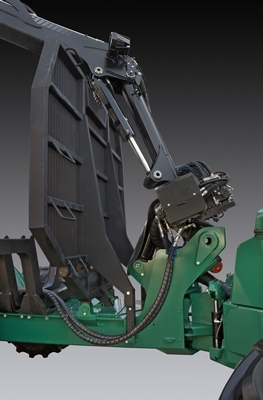 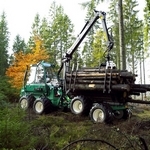 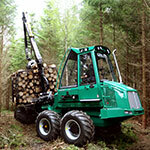 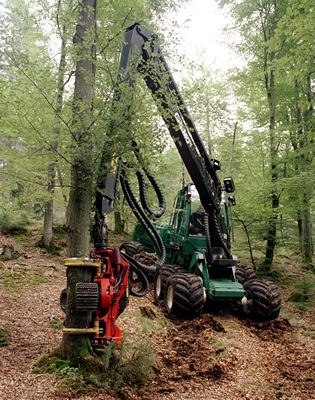 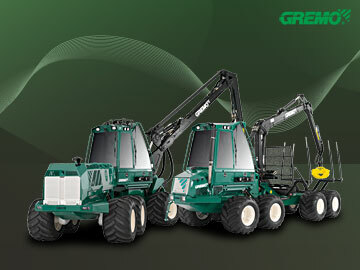 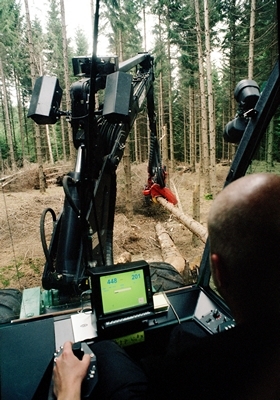 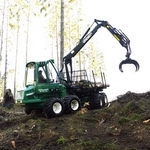 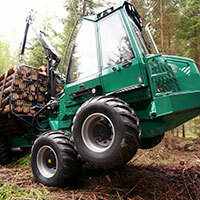 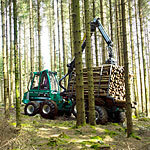 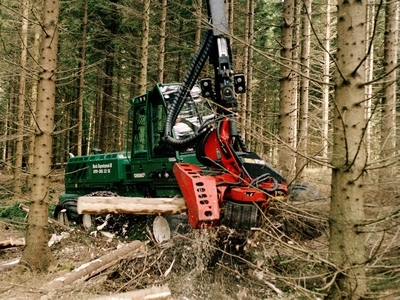 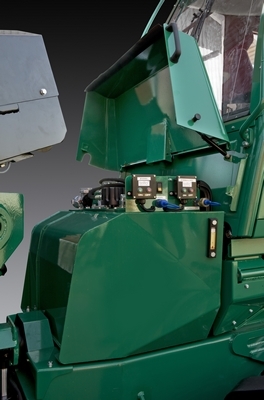 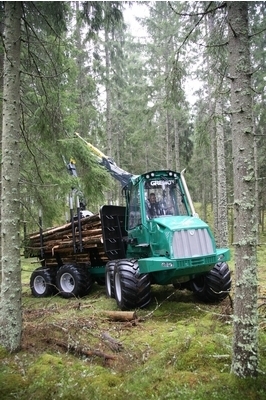 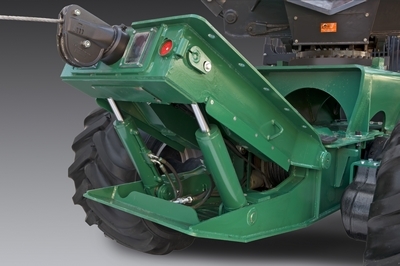 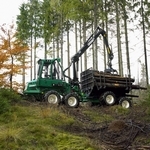 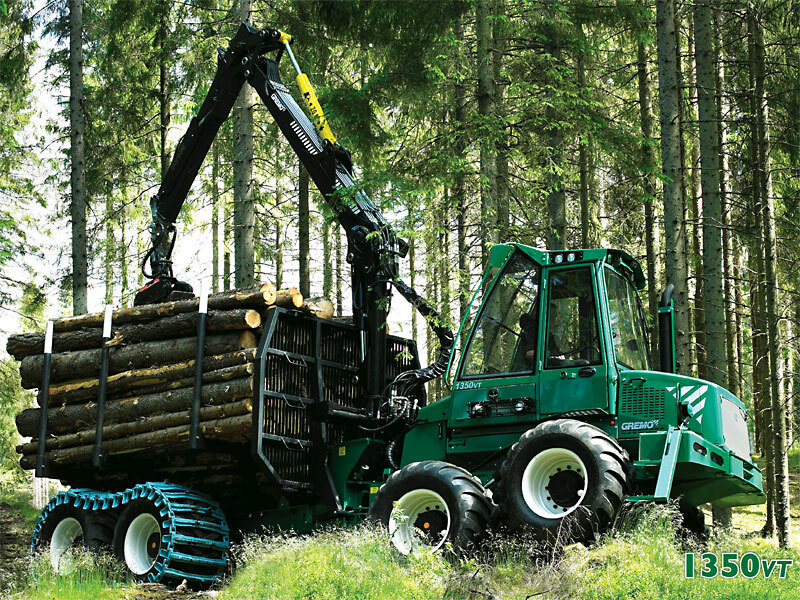 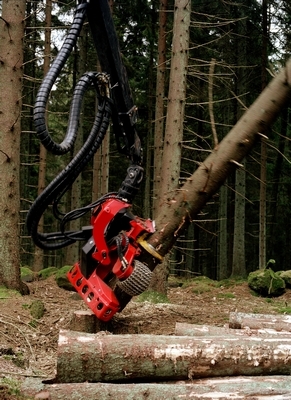 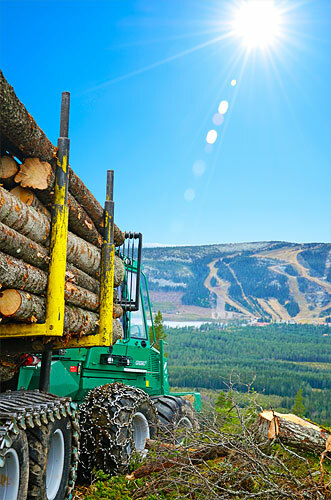 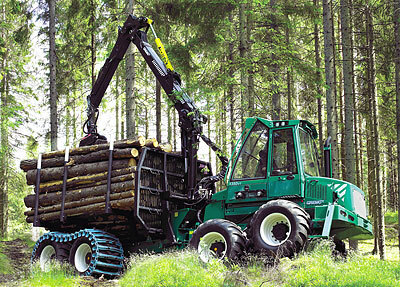 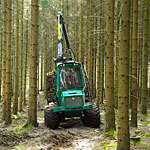 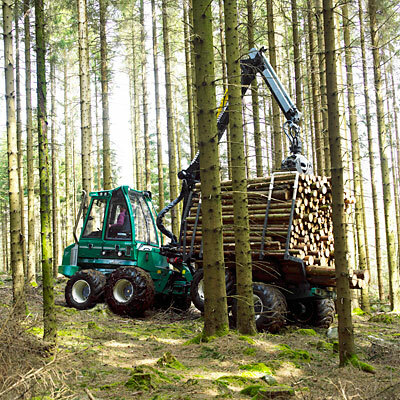 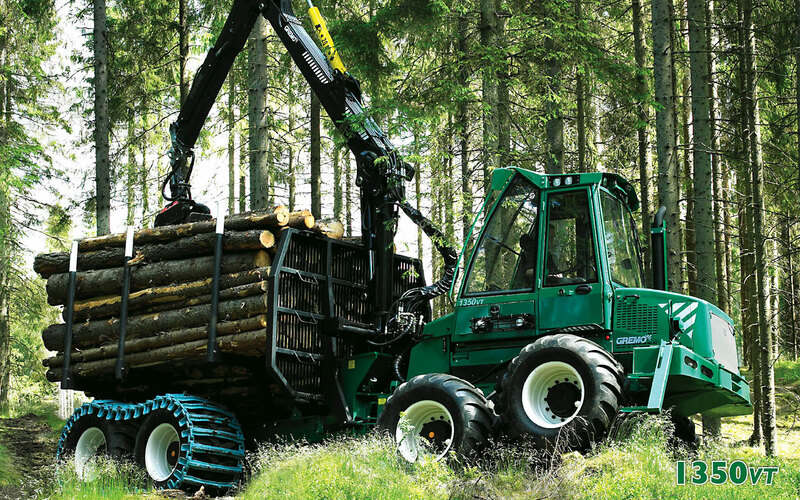 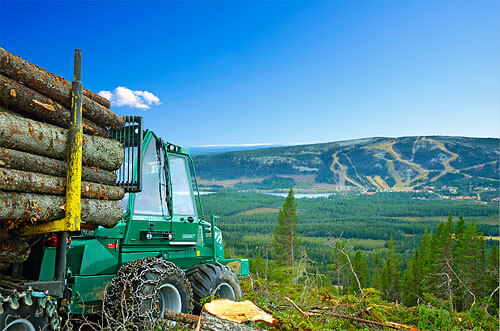 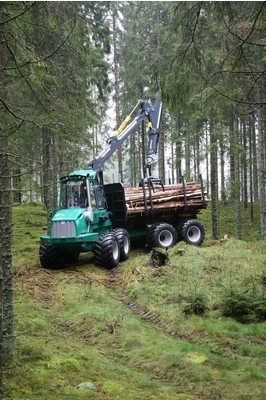 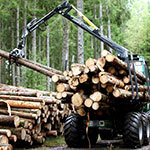 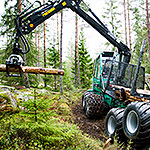 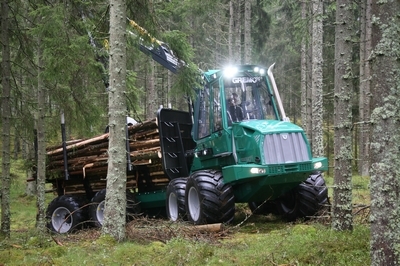 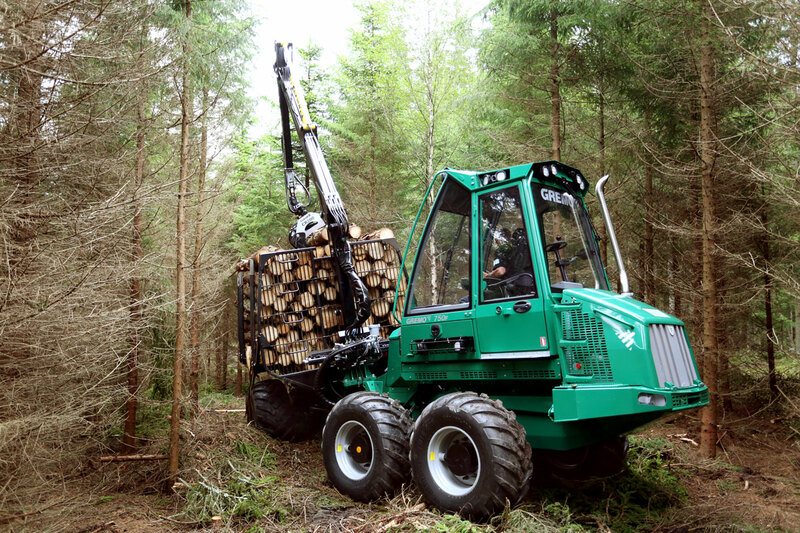 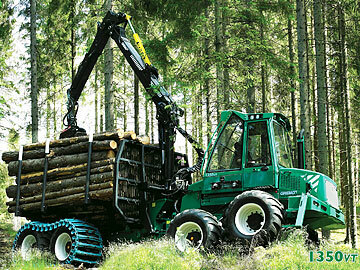 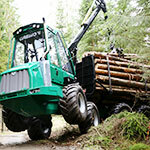 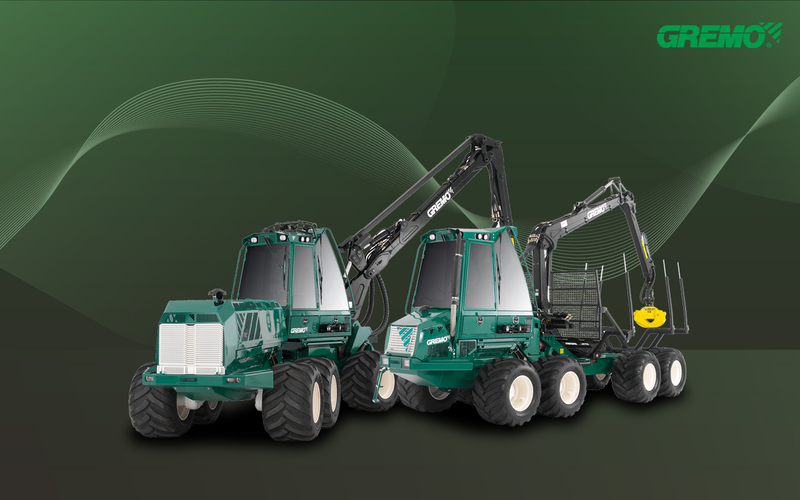 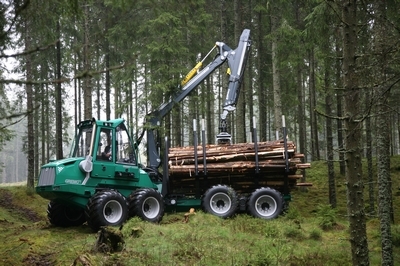 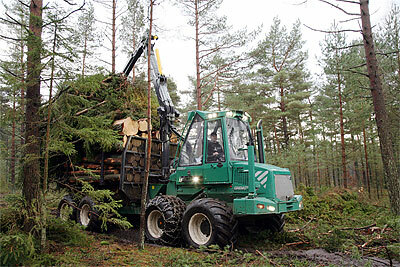 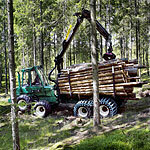 A presentation film on our GREMO Forwarder 1050F. 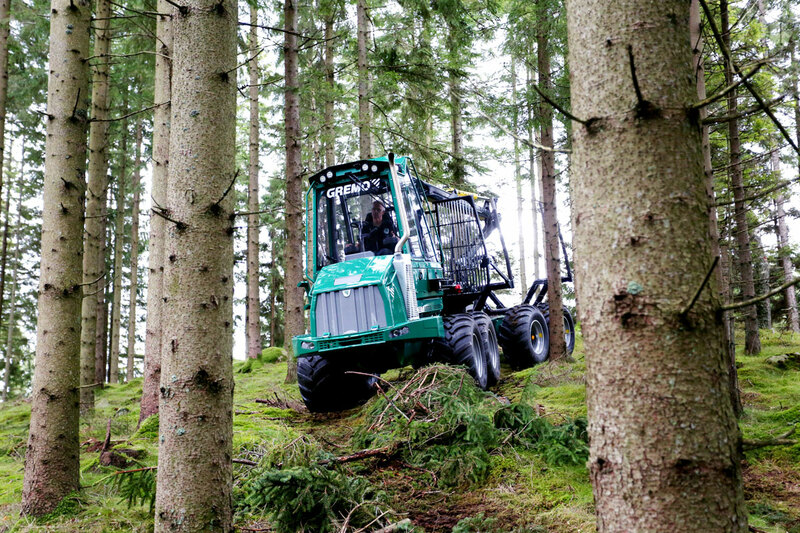 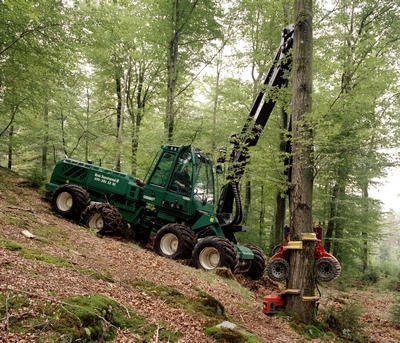 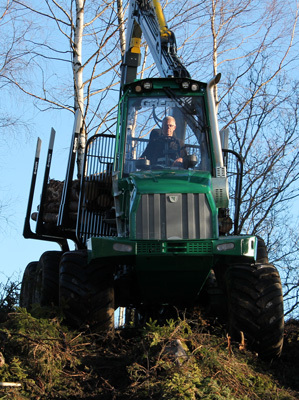 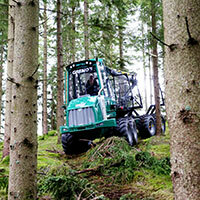 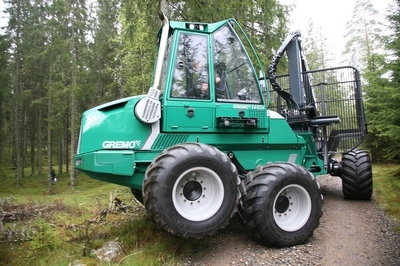 A presentation film on our GREMO Forwarder 1350VT. 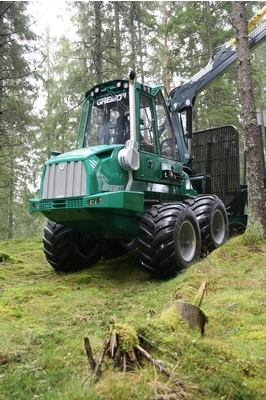 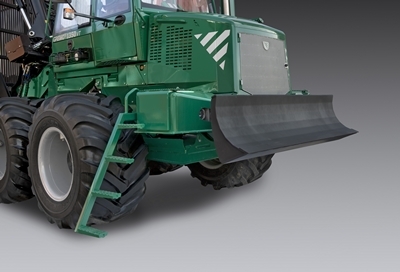 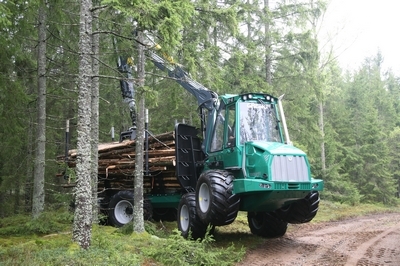 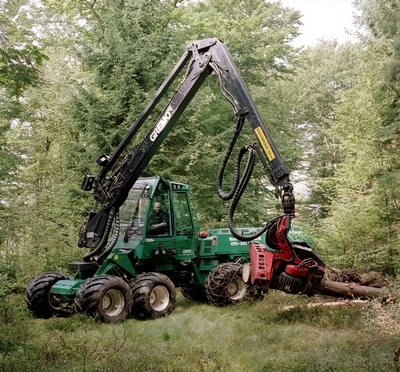 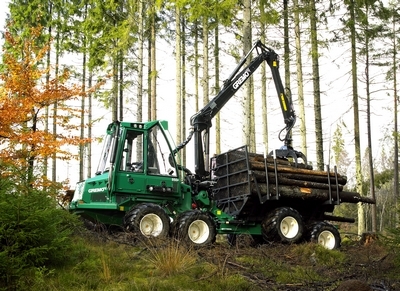 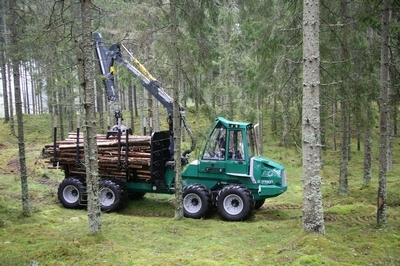 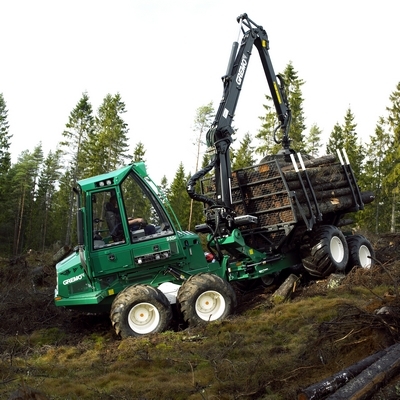 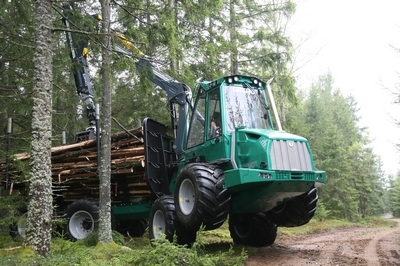 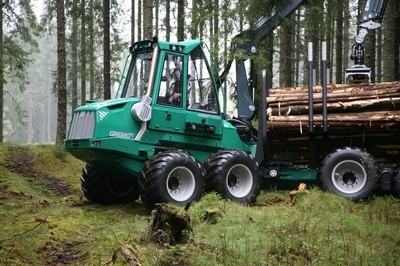 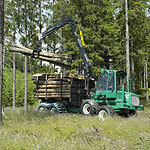 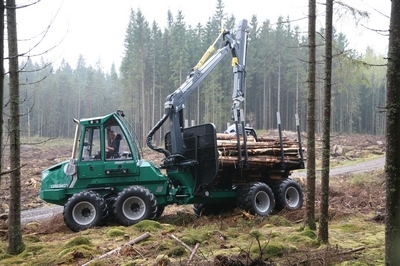 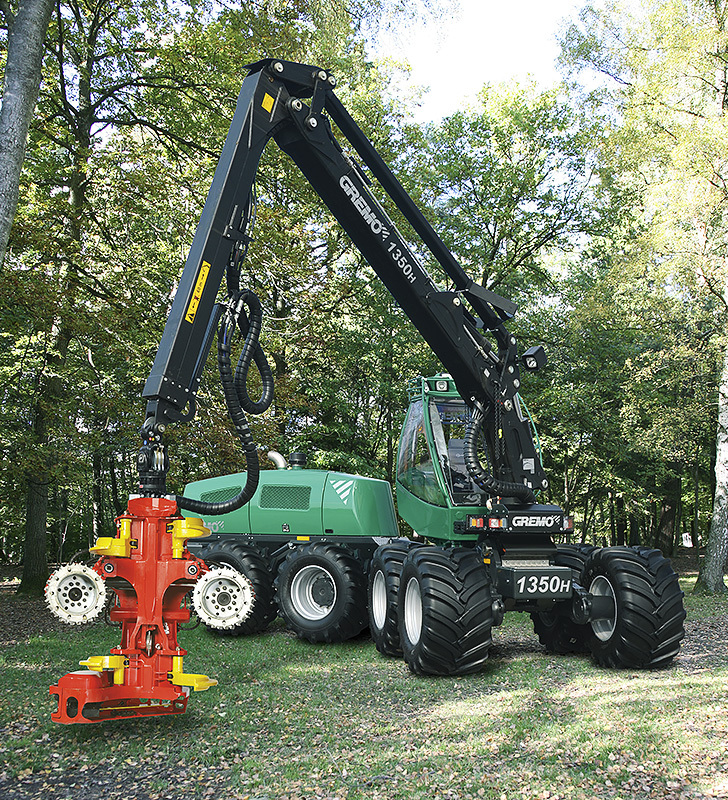 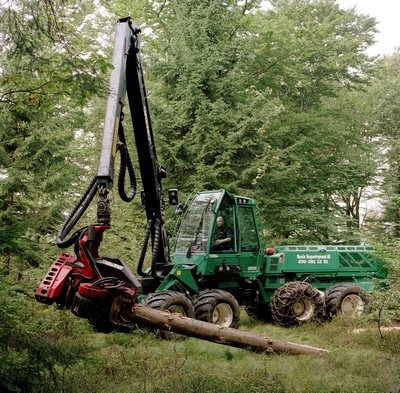 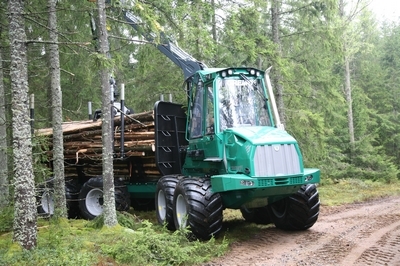 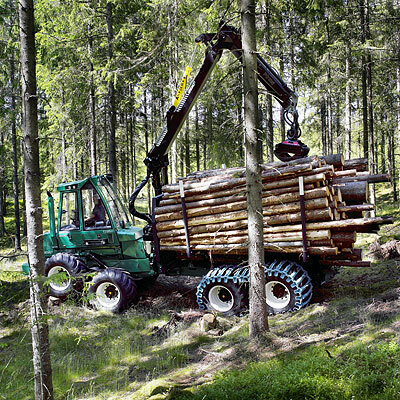 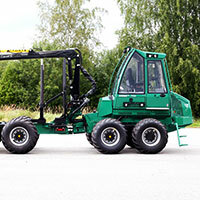 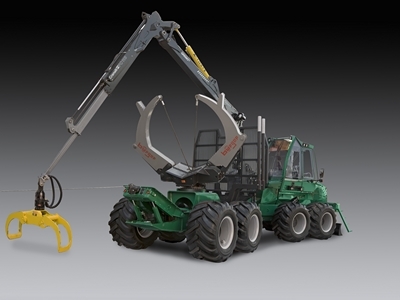 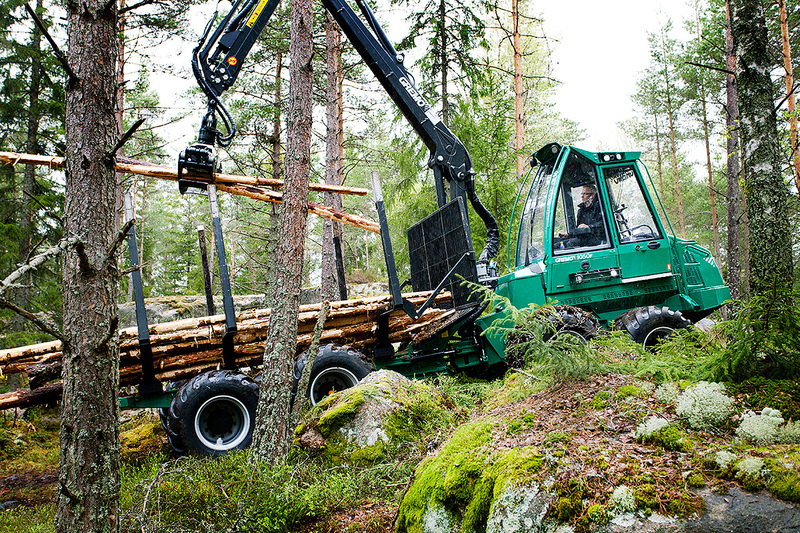 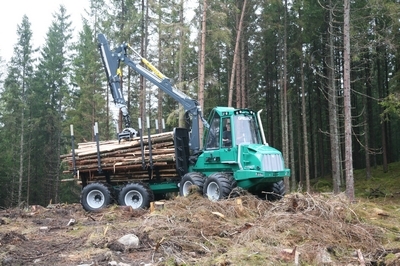 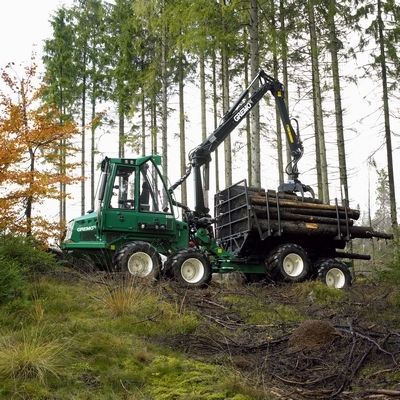 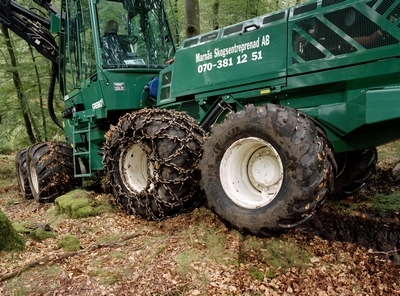 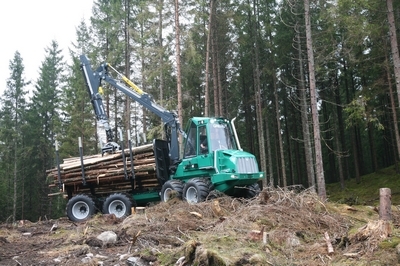 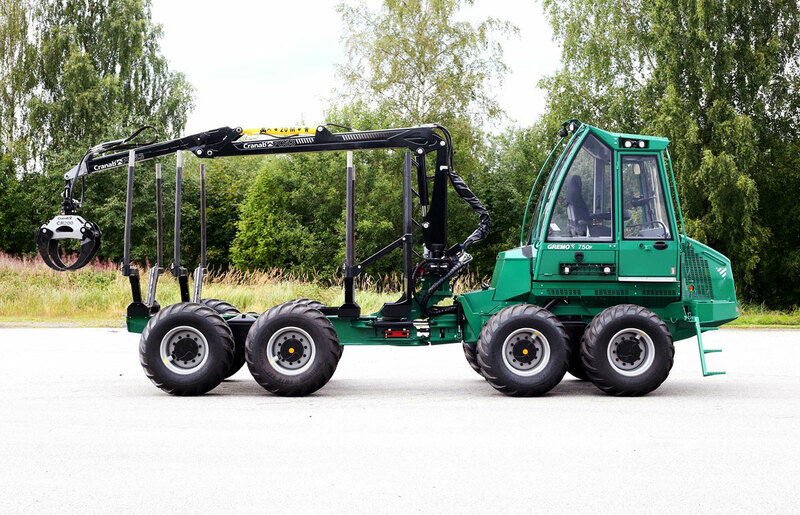 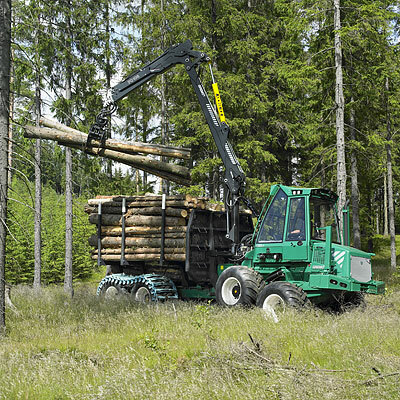 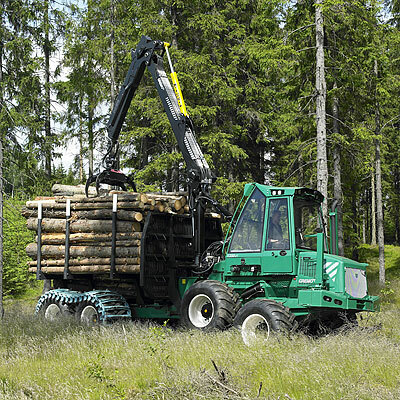 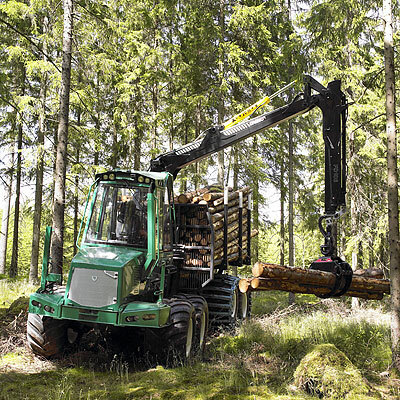 A presentation film on our GREMO Forwarder 1450F. 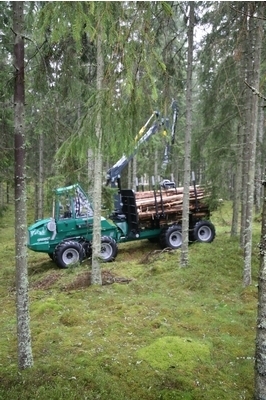 Our traditional opening house every year is very appreciated. 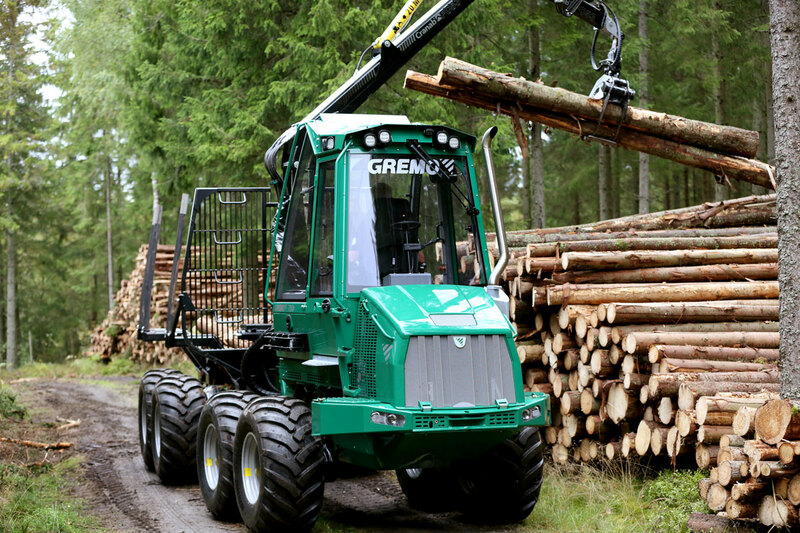 Do you have a picture that could be used as wallpaper, email it to us at info@gremo.se.